Bonnie Lorenzen ( Daugherty) I grew up in Bluemont, Virginia on a dairy farm listening to Country Music. My mother loved Country Music and one of her favorite singers was Conway Twitty. All of her brothers were musicians and played country music. My uncle Raymond Riley had his own Bluegrass band in Loudoun County called the Loudoun Travelers. My uncle showed me a few chords and I pretty much have taught myself to play the guitar. I have been writing songs since I was about 8 years old and continue to write. JIMMY RODGERS.. 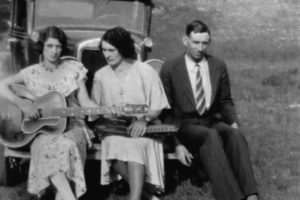 But most historians point to 1927, the year Victor Records signed Jimmie Rodgers and The Carter Family, as the true moment country music was born. Jimmie Rodgers, known as the “Father of Country Music,” was an instant national success. He is credited with the first million-selling single, “Blue Yodel #1,” and his catalog of songs, all recorded between 1927 and 1933, established him as the first preeminent voice in country music. Rodgers died from complications of tuberculosis in 1933. He was inducted into the Country Music Hall of Fame in 1961. THE FIRST FAMILY OF COUNTRY MUSIC… The Carter Family was country music’s first famous vocal group. Comprised of A.P. Carter, his wife, Sara Dougherty Carter, and A.P.’s sister-in-law, Maybelle Addington Carter, the group flourished in the late ‘20s after the release of their first collection of songs in 1927. Different variations of The Carter Family continued recording and performing for decades. Two of their earliest hits, “Keep on the Sunny Side” and “Wildwood Flower” remain country standards to this day. THE RISE OF BOB WILLS AND THE WESTERN SWING.. Midwest in the late 1920s, western swing reached its peak in the early ‘40s. It blended the upbeat horn-driven sounds of the Big Band era with New Orleans jazz, blues, and Dixieland. Drums were first incorporated by western swing, and the eclectic musical mix included saxophones, pianos, and a Hawaiian instrument called the steel guitar. 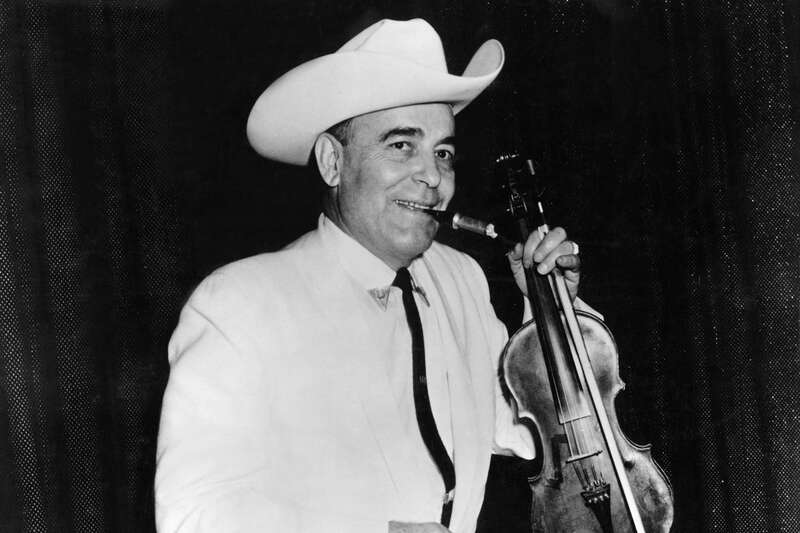 Prominent western swing figures included Bob Wills (the “King of Western Swing”), the Light Crust Doughboys, and Milton Brown (the “Father of Western Swing”). HOLLYWOOD GOES COUNTRY.. Dubbed the “Father of Bluegrass,” Bill Monroe is credited with first popularizing bluegrass, a form of old-time mountain hillbilly music with its origins in Great Britain and western Africa. 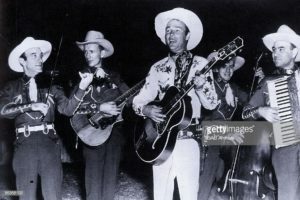 Bluegrass got its name from Monroe’s band, the Blue Grass Boys, which eventually included future legends Lester Flatt (guitar) and Earl Scruggs (banjo). After six years, Flatt and Scruggs struck out on their own in 1949 to great success. Bill Monroe was inducted into the Country Music Hall of Fame in 1970 and the Rock and Roll Hall of Fame in 1997. THE HONKY TONK HEROS.. In 1942, Ernest Tubb’s recording of “Walking the Floor Over You” made him an overnight sensation, which thrust his brand of country, honky-tonk, into national prominence. 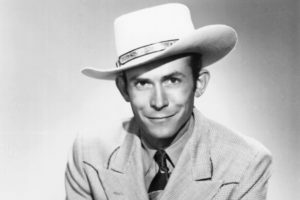 Hank Williams further popularized the genre with his emergence in the late ‘40s, while Lefty Frizzell ascended to almost Elvis-like popularity in country music circles in the ‘50s. 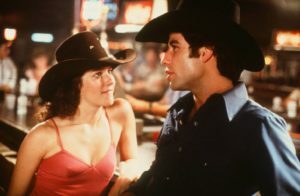 Unlike all other styles of country music, honky-tonk has never taken a backseat to any new trend. Go into any establishment today with live country music, and you’re bound to find a honky-tonk band on the bill. THE BAKERSFIELD SOUND..Developed in the mid-1950s, the Bakersfield Sound originated in the honky-tonk bars in and around Bakersfield, California. 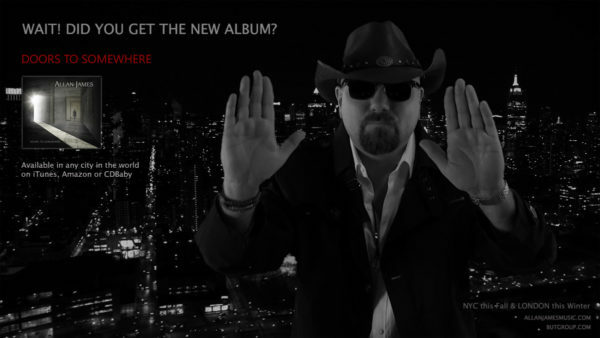 Grittier than the polished and highly produced music coming out of Nashville, Bakersfield country drew on many aspects of rock and roll and rockabilly, predominately loud amp-up guitars, usually twin Telecasters played through Fender amplifiers, and loud drums. The biggest Bakersfield stars of the day included Buck Owens (the “Baron of Bakersfield”), Merle Haggard, and Webb Pierce. 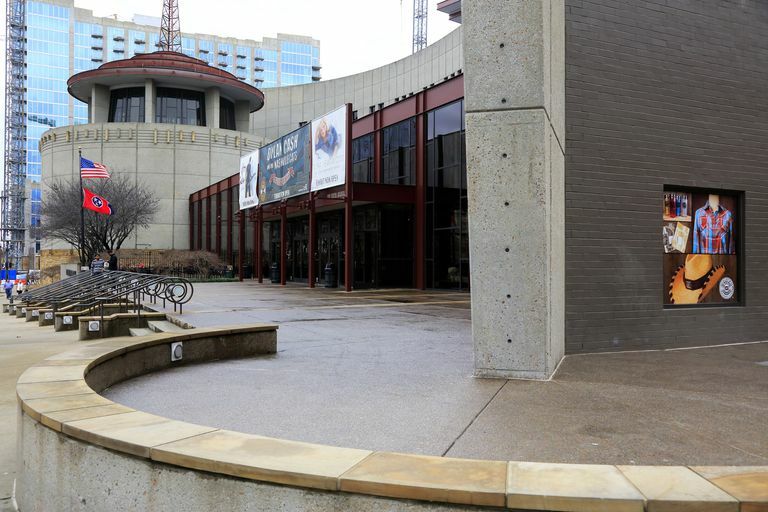 THE OUTLAW MOVEMENT.. Fed up with the perceived “selling out” of most country performers in Nashville, a number of frustrated and independent-minded artists decided in the mid-‘70s they would no longer follow the rules of Music City’s establishment. 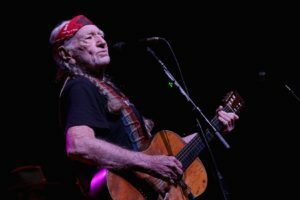 Ne’er-do-wells like Willie Nelson, his good friend and frequent collaborator Waylon Jennings, Merle Haggard, David Allan Coe and a host of others “outlaws” burned their leisure suits, grew their hair out, and sang whatever and however they chose to. 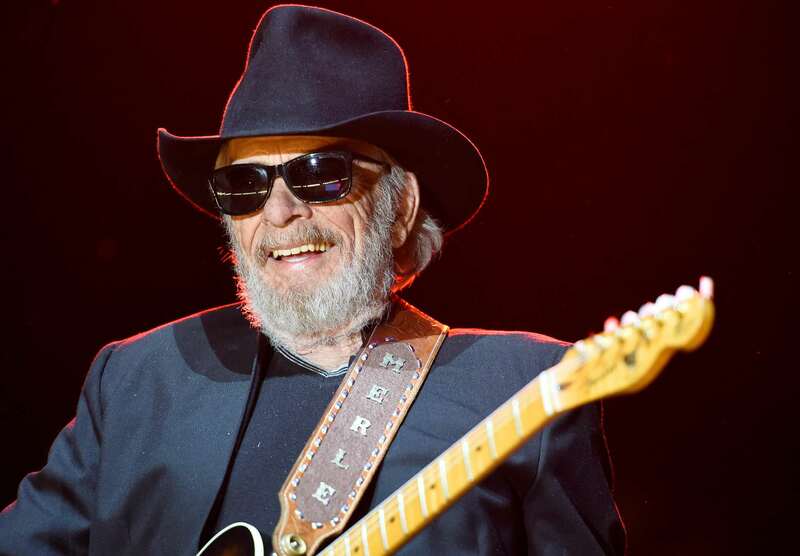 These Outlaws gave country music the timely kick in the pants it desperately needed. THE URBAN COWBOY…The 1979 John Travolta movie, Urban Cowboy, popularized a movement in country that focused heavily on easy-listening crossover success. 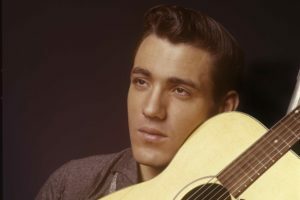 Artists like Johnny Lee, Dolly Parton, and Mickey Gilley scored major hits on both the country and pop charts, while the “outlaws” of the mid-‘70s saw their music wane in popularity. History has proven that much of the music from this era, referred to by some as country’s disco era, was quite disposable. 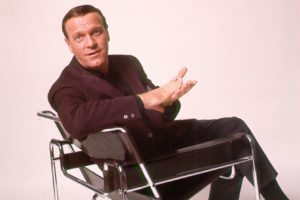 However, a number of notable artists did emerge during this dark period to forge wonderful careers, including Alabama, George Strait, Reba McEntire, and Steve Wariner. 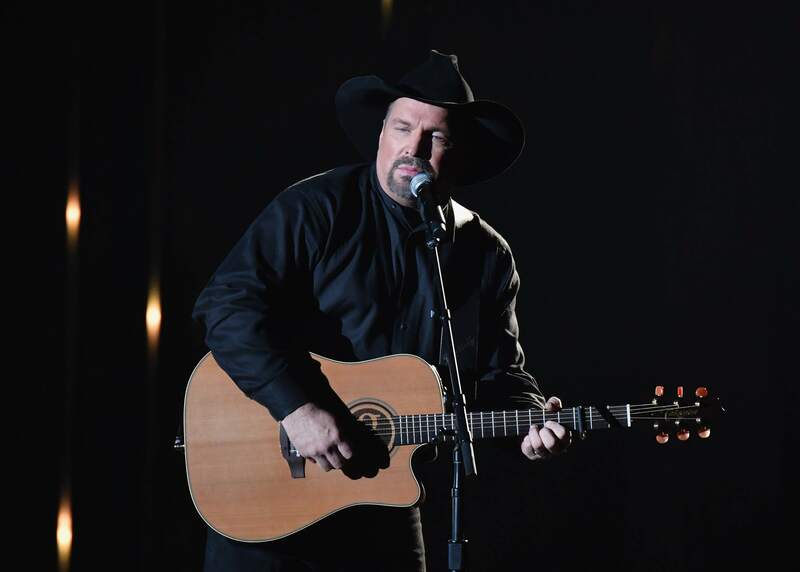 THE CLASS OF 89..The list of superstars who debuted in 1989 reads like a future Country Music Hall of Fame induction class: Garth Brooks, Clint Black, Alan Jackson, Travis Tritt, and Dwight Yoakam all scored their first country hits in 1989. They drastically altered the direction of country music by infusing a youthful vitality and rock-and-roll mentality into a genre that was quickly growing stale and predictable. The amazing Class of ’89 bridged the gap between 20th and 21st Century country music. From my neck of the woods.. Virginia..pretty cool !! HIS MUSIC IS INCREDIBLE !!! GOTTA STREAM HIS MUSIC ! !